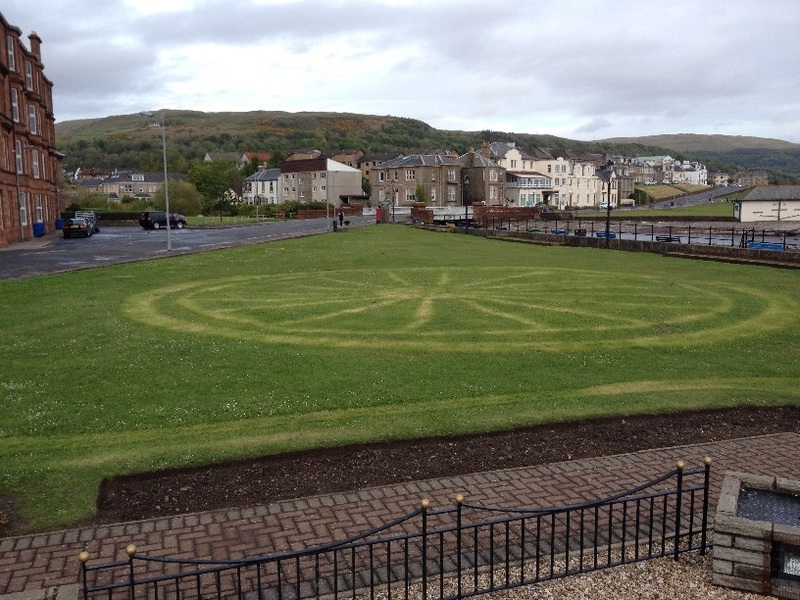 I felt right at home when I went for a walk round Largs last night. 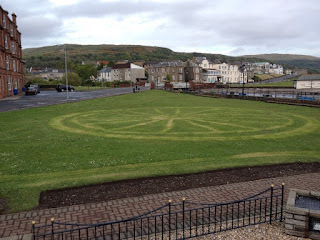 I found a 'ghost' crop circle just like the ones at home - what do you think? And then there is this art deco building and it is an ice cream parlour - wow! I have just got to give it a try. 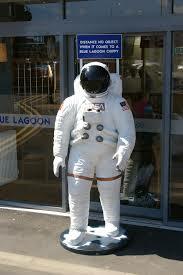 I rounded off the evening by having fish and chips at the Blue Lagoon in the company of a life size model of an astronaut.